Tirana, Albania | Tirana Echo – Albania has officially entered a period of institutional crisis as the deadline political parties to register at the Central Election Commission for elections has now passed, with all opposition parties staying out of the registration process, while no political talks have been fixed between government and opposition to end the country’s political deadlock. 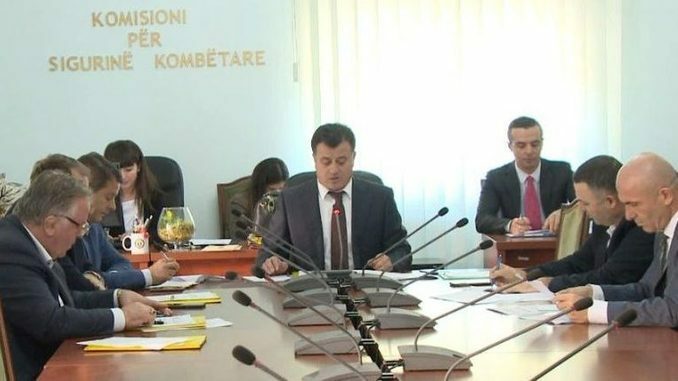 Opposition democrats and their allies declared yesterday they would not register at the CEC to take part in general elections scheduled for June 18, while vowing to block local elections in the city of Kavaja planned for the 8th of May. Albanian media have reported that the Kavaja ballot will serve as prelude to the general elections. The socialist party yesterday confirmed its mayoral candidate for Kavaja will be Klodian Shehi, the current vice mayor and close ally of the city’s former mayor Elvis Roshi who was dismissed on criminal charges. No other parties have entered the mayoral race, with even junior governing partner Socialist Movement for Integration (LSI) staying out of the Kavaja election which it has called a ‘farce’. As opposition parties declined to register at the CEC last night, a constitutional deadline has now been breached as the country’s President has already decreed election date for June 18, which determines all preceding procedurial deadlines. 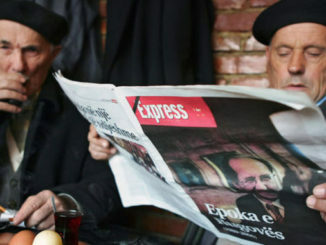 With no opposition parties registered to participate at upcoming elections, Albania enters an unprecedented institutional and constitutional spiral as the country may experience the first ever boycott of an election process. Legal experts say that any political deal from now on requires an amendment of the electoral code and of the constitution in order to amend procedurial deadlines and possibly postpone general elections. 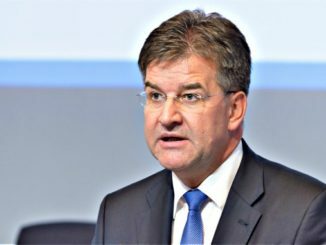 The opposition leader Lulzim Basha claims upcoming elections would be jeapordized by dirty drug money being injected into the electoral campaign by criminals linked to ruling socialists, demanding Prime Minister Rama’s resignation and the creation of a technical government which would guarantee free and fair elections. PM Rama has refused to bow down to the opposition’s requests, saying the Socialist Party has no mandates to give up, while he has the responsibility to govern. Rama invited the opposition to negotiate a way out of crisis but added he would not resign from a mandate granted by the people. “My mandate to govern is a responsibility, not a privilege that I can give up,” said Rama. All eyes remain now on what Rama’s junior partner Ilir Meta who chairs coalition party LSI, will do as he has hinted his party would not enter elections which are boycotted by the opposition. Meta who serves as the current Speaker of parliament has called for talks between Rama and Basha and a government of ‘trust’ adding the LSI’s political mandates in the government, including his own as speaker are available if they are needed for defusing the current deadlock. Although Rama replaced his highhly contested minister of interior and three other ministers last month, the opposition insists on a new technical government which would guarantee free and fair elections. 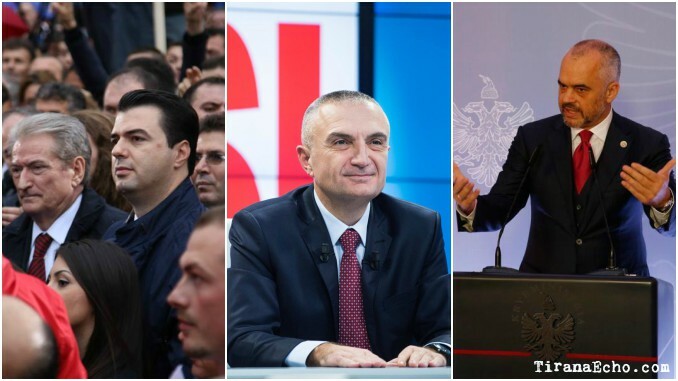 With Rama standing firm against Basha’s calls for a techincal government and Meta’s suggestion of a government of ‘trust’, Albania’s political deadlock has entered a new unpredictable phase after last night’s deadline. Local media are hinting at a possible withdrawal of LSI ministers from the government, a move which may force Rama to reformat the composition of the government. The European Union has called on Basha’s democrats to return to parliament and vote on the names of the crucial ‘Vetting’ process of its judges and prosecutors, as part of a wider constitutional reform of Albania’s highly corrupt justice system. This morning, the Albanian Parliament gathers on a special session to vote on the vetting bodies and names, however, without the opposition’s participation, little can be achieved, as equal representation at committees is required.